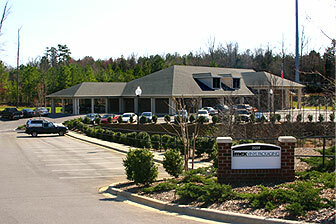 Our headquarters are located in Matthews, a quaint suburb of Charlotte, NC. Our showroom & sales offices are ideally suited to host your meetings. We have an extensive “library” of samples, raw material, and concepts to use to help you develop your own, unique packaging concepts. Our sales staff is well trained. Your personal account manager will guide you through every phase from design, samples, production, and finally checking with you to assure your packaging was exactly as promised. Our core philosophy is to deliver great packaging, on time, at a great price. We strive to develop long-term relationships. Most of our customers have been with IMEX for dozens of years, some over 30 years! Call now to see how we can help you! We have over 1,000,000 bags in inventory!